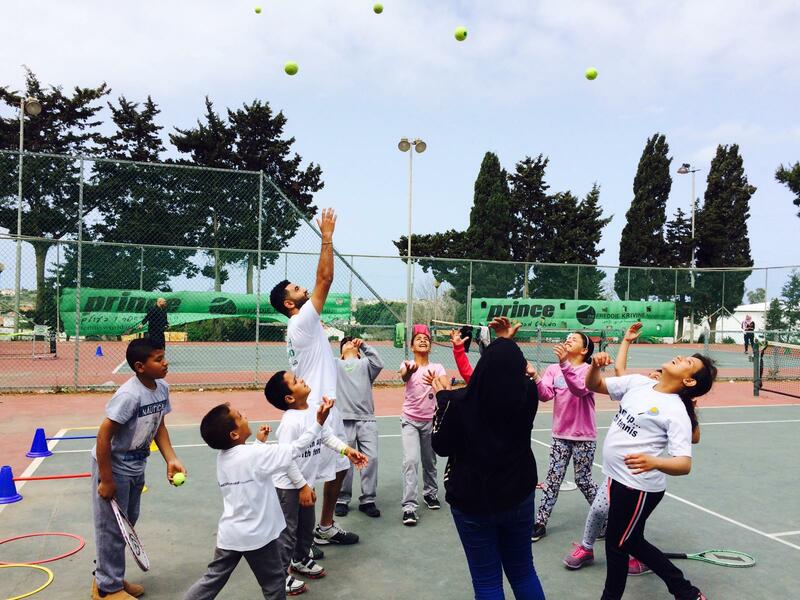 Our tennis programmes for children in the Arab community are run by trained professionals . Every child who attends takes part in our empowerment and leadership training programme. Through our workshops we provide the knowledge, the skill, and the opportunity to develop autonomy and self-confidence. We utilise our time with the children to present alternative education and career paths and to promote gender and ethnic equality in their own communities and throughout Israeli society.